Hoboken, NJ. 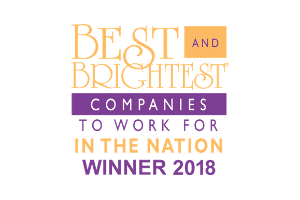 - November 12, 2018 – John Wiley and Sons Inc., (NYSE: JW-A) (NYSE: JW-B) announced today the release of a new market research report into trends across several key graduate education disciplines (business, education, health, social services & public administration, cybersecurity, and data analytics), identifying the graduate degree programs with the most potential for growth. The report, developed by Wiley Education Services, provides administrators with an in-depth analysis of programmatic trends and opportunities worth consideration. 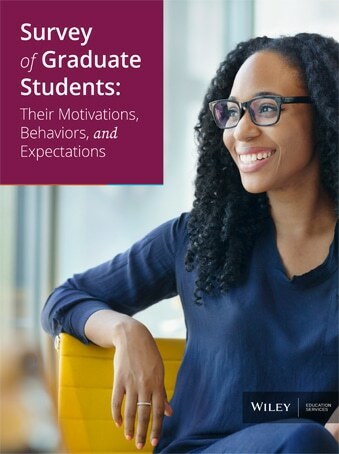 Entitled, “State of the Graduate Education Market: Trends and Insights in Key Master’s Disciplines,” the report features the latest market research data and details how the landscape has changed between 2010 and 2016. It was compiled from data published by the National Center for Education Statistics (NCES) and by analyzing information taken from over 7,500 colleges, universities, and technical and vocational institutions that participate in Integrated Postsecondary Education Data System (IPEDS) surveys. These surveys are conducted annually by the NCES to uncover academic trends and insights. Total distance/online program growth has increased rapidly across most major discipline areas. Interdisciplinary programs, specializations, and certificates can help institutions better meet labor demands and distinguish themselves from the competition. While the Master of Business Administration (MBA) market represents two-thirds of Business graduates, the growth of MBA graduates was flat between 2014 and 2016. Education was the largest discipline for graduate programs as recently as 2010, but it is now second largest and soon will likely be eclipsed by Health. Demand for Master of Social Work programs is expected to grow 16 percent from 2016 to 2026, due to increased demand for healthcare and social services. Institutions that add an online modality or expand existing online MBAs often see greater increases in enrollment than those that only offer an on-campus MBA. 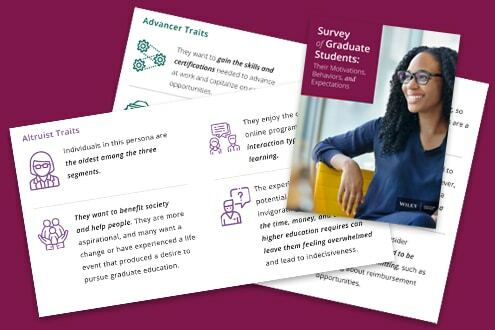 The report, which provides guidance to institutions to assist them with program planning, also gives insights into: which programs are in decline and which show a strong potential for growth within the largest discipline areas; programs that offer opportunity in the online/distance modality; skill sets that are most in demand from employers and other disciplines (such as Cybersecurity and Data Analytics) that show strong growth potential.